In contrast to the milestone Vilnius meeting in 2013, the 5th Eastern Partnership (EaP) Summit in Brussels on 24 November will produce no big results. The EaP Summit in Brussels on 24 November will not arrive at any far-reaching decisions; expectations are modest, and have been further scaled down in the lead up to the gathering. Participants will take stock of meagre achievements since the last summit in Riga in 2015, and shift focus to the 20 identified priority areas for 2020, which include strengthening economies, governance, connectivity and society. More broadly, the EU appears keen to scale down expectations surrounding the EaP, including with regard to possible eventual EU membership for the partner countries. One interesting aspect to watch will be the recently negotiated (but not yet signed) Comprehensive & Enhanced Partnership Agreement between the EU and Armenia; a Russian reaction cannot be ruled out. The short gathering of six EaP countries (Armenia, Azerbaijan, Belarus, Georgia, Moldova and Ukraine) on 24 November 2017 in Brussels will not lead to any far-reaching decisions. This is in contrast to the milestone Vilnius EaP Summit four years ago, and the EU’s botched actions in the lead up to it, when the Ukrainian government’s decision to postpone the signature of the Association Agreement comprising a Deep and Comprehensive Free Trade Area (AA/DCFTA) with the EU triggered the Maidan protests in Kyiv. The current absence of a functional German government makes firm conclusions from this summit even less likely. The Vilnius Summit in 2013 was followed not only by the overthrow of the corrupt Yanukovych government in February 2014, but also the subsequent Russian annexation of Crimea and the outbreak of the violent conflict in the Donbass, which has so far led to over 10,000 casualties in Ukraine and beyond. However, while the human suffering and economic damage incurred so far have been tragic, perhaps even more significant from a longer-term global perspective is the post-Vilnius grave, dangerous and still-escalating crisis in Russian relations with the West. The original EU Neighbourhood Policy (of which the EaP initiative, launched in 2009, has been an inherent part) was revised in November 2015 as a reaction to the dismal developments in both the EU’s Eastern and Southern neighbourhoods. The most important reflections on the part of the EU have so far been the acknowledgment of the “diversity of EaP countries”, and the additional need to take into account the interests of “neighbours’ neighbours” (a code for Russia). A previous EaP Summit held in Riga in 2015 ended without any noteworthy results. This time in Brussels, after a brief plenary session followed by a “family” photo and a working lunch, the closing press conference will announce some progress in joint initiatives between the EU, its 28 Member States and the six EaP countries. According to the EU Background Brief prepared for the Summit, “the EaP Leaders will take stock of what has been achieved since the last summit in Riga in 2015 and look forward to future cooperation. The summit will discuss how to further strengthen cooperation in the four priority areas agreed in Riga: stronger economy, governance, connectivity and society” (the so-called “20 deliverables for 2020”). Ahead of the Brussels Summit, the EU has also released factsheets on “Myths about the Eastern Partnership” for clarifications, and presumably also to further scale down some of the expectations and fears: the EaP is not an EU accession process, it was not designed to provoke Russia, it is mutually beneficial, it does not impose any action on partner countries, and it does not exclude membership in the Eurasian Economic Union, etc. As usual, the summit is due to adopt a joint declaration. The closing press conference will be jointly held by EU Council President Donald Tusk, European Commission President Jean Claude Juncker, and the Prime Minister of Estonia Jüri Ratas (Estonia currently holds the EU presidency). According to the Background Brief, the press conference will likely be held without the participation of EaP representatives, probably to avoid awkward confrontations and (un)diplomatic spats between some EaP partners (e.g. Armenia and Azerbaijan, or Belarus and Ukraine). In particular, the review of implementation progress in the flagship initiative agreed in Riga “20 Deliverables for 2020: Bringing tangible results for citizens” will be undertaken at the Brussels Summit. Some independent and sober assessments of AA/DCFTA implementation progress undertaken so far have provided mixed results. Apart from the long overdue visa liberalisations for all three DCFTA countries (Georgia, Moldova and Ukraine) the progress has been mixed and challenges of DCFTA implementation remain considerable in all three countries. 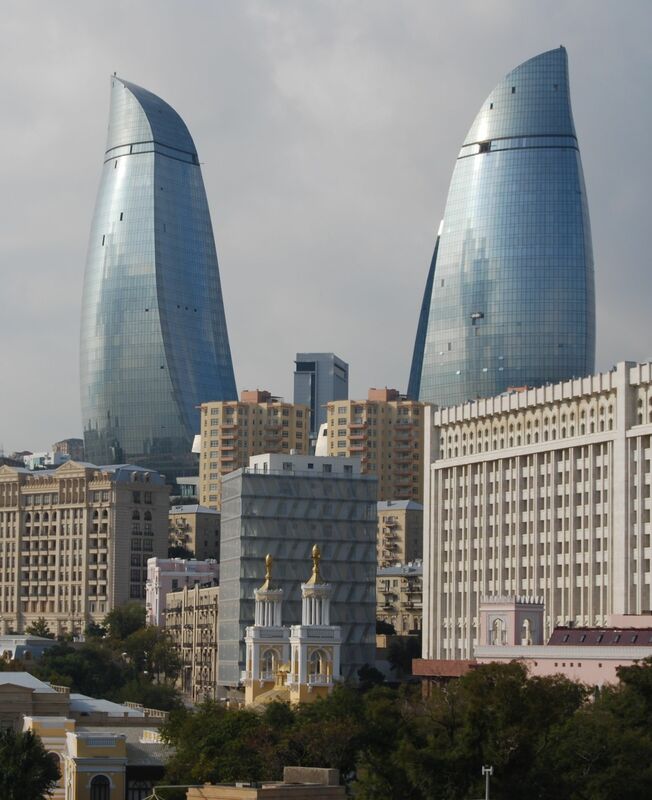 In Azerbaijan and Belarus, there has been even less progress to report in any area. One important thing to watch at the summit is the fate of a new bilateral agreement already negotiated between the EU and Armenia. Armenia decided to opt for membership in the Eurasian Economic Union instead of signing the AA/DCFTA with the EU in September 2013. Instead, a Comprehensive & Enhanced Partnership Agreement (CEPA) was negotiated, to provide a framework for the EU and Armenia to continue working together. The CEPA between the EU and Armenia is comprehensive and ambitious, attempting to bridge Armenia’s EAEU membership and the cooperation with the EU. It takes into account the new global, political and economic interests shared by both sides and will enable a stronger cooperation in sectors such as energy, transport, environment and trade. A Russian response cannot be excluded. Not incidentally, the Armenian Minister of Foreign Affairs visited Moscow just a few days before the Brussels Summit and held talks with his Russian counterpart Sergey Lavrov. According to some informed observers in Brussels, despite the original plan to have CEPA ready for signature in time for the summit in Brussels on 24 November, “an unexpected delay within the EU institutions” has set the timetable back. That delay may raise new concerns on Armenia’s part and possibly trigger resentment and frustration that the EU would be well advised to address.